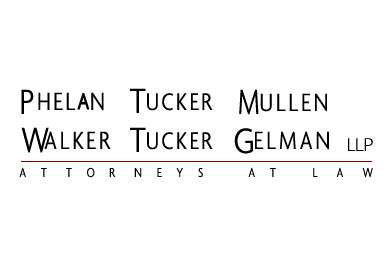 Phelan, Tucker, Mullen, Walker, Tucker & Gelman, LLP provides a full range of legal and business counseling services. Their firm has a client base ranging from corporations to small businesses and individuals. They hold a strong commitment to professional excellence and integrity. 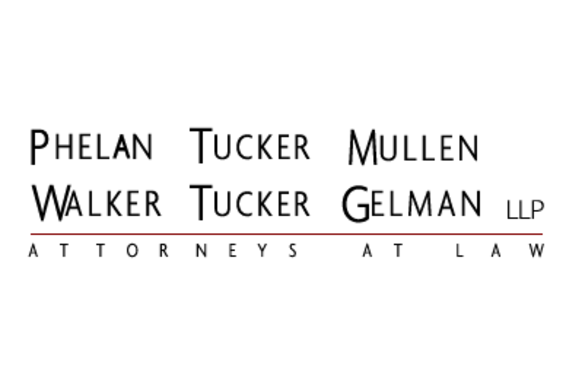 They have established long-lasting relationships with their clients by providing legal advice and dedicated service. Their success as a firm is a reflection of their commitment to client service and their focus on achieving the best for their clients.